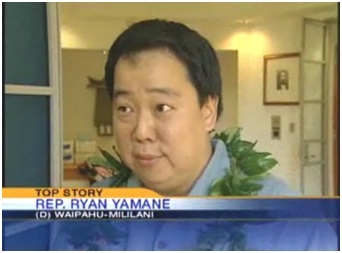 Rep. Ryan Yamane's 2012 Legislative Newsletter-- "People First"
Rep. Ryan Yamane's 2011 Legislative Newsletter-- "People First"
Rep. Ryan Yamane's 2010 Legislative Newsletter-- "People First"
HB439 HD2 SD1 RELATING TO LAND USE. HB440 RELATING TO LAND USE. HB441 RELATING TO MARINE RESOURCES. 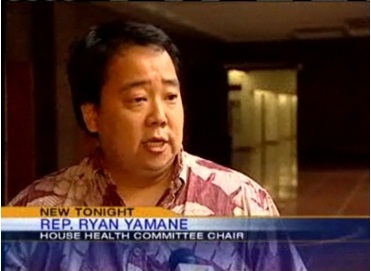 HB442 RELATING TO HAWAIIAN AFFAIRS. HB443 RELATING TO THE BUDGET. HB444 HD1 SD1 RELATING TO ONSITE-NON-POTABLE WATER REUSE SYSTEMS. HB448 HD2 RELATING TO LAND RECORDATION. HB588 HD1 SD1 RELATING TO GREEN INFRASTRUCTURE. HB589 HD2 SD1 RELATING TO THE LAND CONSERVATION FUND. HB590 HD1 RELATING TO THE WILDLIFE REVOLVING FUND. HB591 HD1 RELATING TO WATERSHED AREAS. HB592 RELATING TO CAPITAL IMPROVEMENT PROJECTS FOR THE BENEFIT OF THE THIRTY-SEVENTH REPRESENTATIVE DISTRICT. HB593 HD1 SD1 RELATING TO LAND USE. HB594 HD1 SD1 RELATING TO AN APPROPRIATION FOR A KUNIA WELLS IV EXPLORATORY WELL. 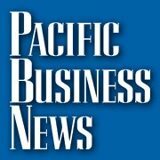 HB595 RELATING TO ACQUISITION OF REAL PROPERTY. HB596 RELATING TO PUBLIC LAND DISPOSITIONS. 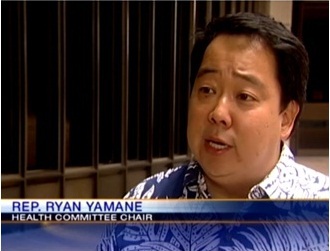 HB775 RELATING TO THE STATE OF HAWAII MUSEUM OF NATURAL AND CULTURAL HISTORY. HB776 HD1 RELATING TO COMMERCIAL MARINE LICENSES. HB777 HD1 RELATING TO RECORDATION TRANSACTION FEES. HB778 HD1 RELATING TO FOOD SUSTAINABILITY. HB779 RELATED TO AQUATIC RESOURCES. HB780 RELATING TO HAWAIIAN AS AN OFFICIAL LANGUAGE OF THE STATE OF HAWAI‘I. HB886 RELATING TO SOIL AND WATER CONSERVATION DISTRICTS. 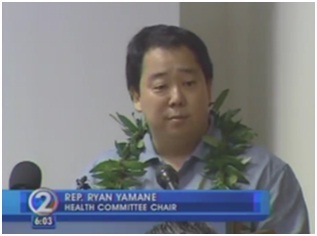 HB893 HD2 SD1 RELATING TO THE DEPARTMENT OF HAWAIIAN HOME LANDS BUDGET. HB894 HD2 RELATING TO THE DEPARTMENT OF ACCOUNTING AND GENERAL SERVICES LAND SURVEY BUDGET. HB895 HD2 SD1 RELATING TO THE DEPARTMENT OF BUSINESS, ECONOMIC DEVELOPMENT, AND TOURISM STATE BUDGET. HB896 HD2 SD1 RELATING TO THE DEPARTMENT OF LAND AND NATURAL RESOURCES STATE BUDGET. HB897 HD2 SD1 RELATING TO THE DEPARTMENT OF LAND AND NATURAL RESOURCES. 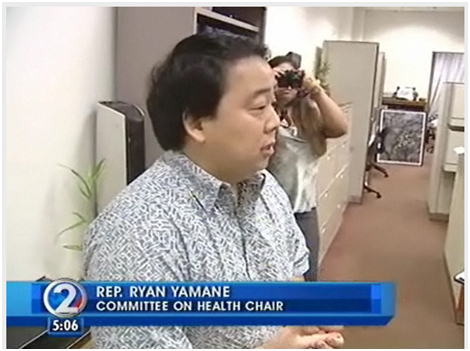 HB1094 HD1 RELATING TO THE AHA MOKU ADVISORY COMMITTEE. HB1095 HD1 RELATING TO THE DEPARTMENT OF AGRICULTURE. HB1121 HD1 SD1 RELATING TO WATER SECURITY. HB1122 HD1 RELATING TO LAND USE. HB1123 HD1 RELATING TO FISHING. HB1404 HD2 RELATING TO THE DEPARTMENT OF BUSINESS, ECONOMIC DEVELOPMENT, AND TOURISM BUDGET. HB1405 HD2 SD2 RELATING TO THE DEPARTMENT OF LAND AND NATURAL RESOURCES BUDGET. HB1406 HD1 MAKING AN APPROPRIATION FOR IOLANI PALACE. 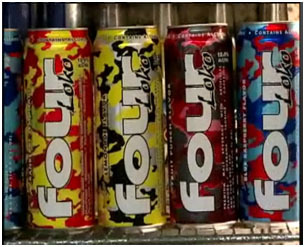 HB1407 HD2 RELATING TO THE ENVIRONMENT. HB1548 HD1 SD2 RELATING TO RAPID OHIA DEATH. HB1558 HD1 SD1 RELATING TO SUSTAINABILITY. 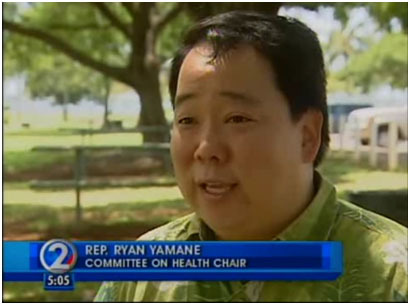 HB1559 HD1 RELATING TO THE KAKAAKO COMMUNITY DEVELOPMENT DISTRICT. HCR188 REQUESTING THE OFFICE OF HAWAIIAN AFFAIRS TO COMPLETE THE 2017 INDEPENDENT FINANCIAL AUDIT AND MANAGEMENT REVIEW OF THE OFFICE OF HAWAIIAN AFFAIRS AND ITS SUBSIDIARIES. 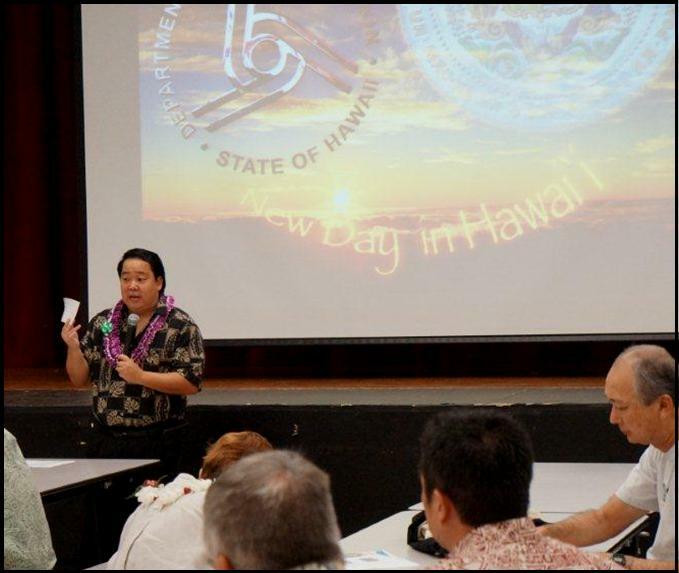 HCR189 URGING STATE AGENCIES TO WORK TOGETHER WITH STAKEHOLDERS, INCLUDING THE HONOLULU HARBOR USERS GROUP, TO ASSESS THE RISK TO HAWAII FROM AQUATIC INVASIVE SPECIES, ITS VECTORS, AND POSSIBLE METHODS OF MITIGATION, IN PREPARATION FOR 2022. 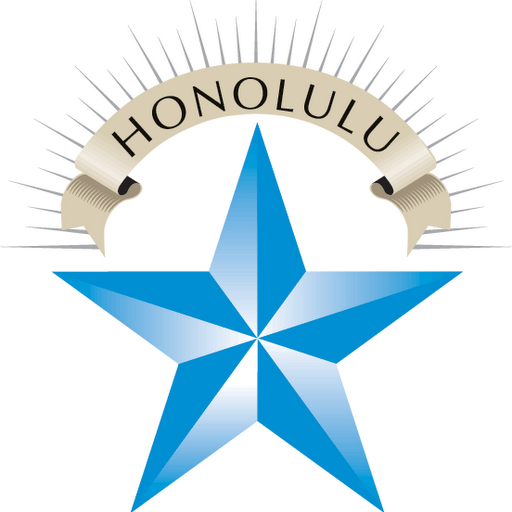 HR170 REQUESTING THE OFFICE OF HAWAIIAN AFFAIRS TO COMPLETE THE 2017 INDEPENDENT FINANCIAL AUDIT AND MANAGEMENT REVIEW OF THE OFFICE OF HAWAIIAN AFFAIRS AND ITS SUBSIDIARIES. HR223 CONGRATULATING THE SAINT LOUIS CRUSADERS ON WINNING THE 2018 DIVISION I-OPEN FOOTBALL CHAMPIONSHIP. 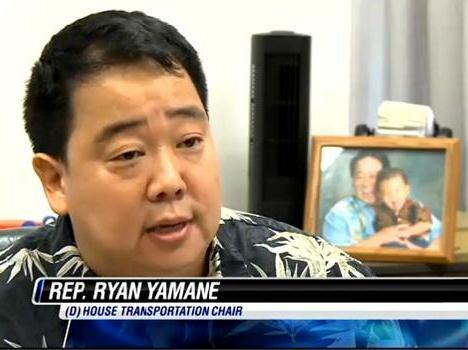 Representative Ryan Yamane currently serves as the Chair of the Transportation Committee. 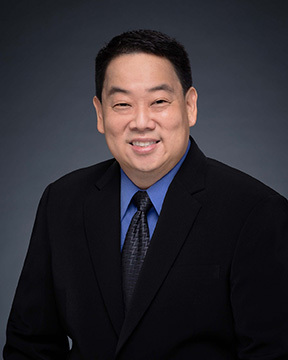 He previously chaired the House Committee on Health from 2009-2012 while dually serving as the vice chair of the Consumer Protection and Commerce Committee. He previously chaired the House Tourism and Culture Committee from 2006-2008. 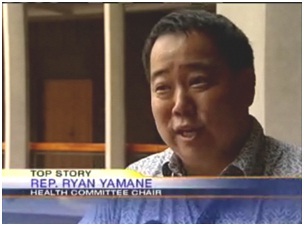 Representative Yamane has dedicated himself to public service as a social worker, instructor, and disaster volunteer for the State of Hawaii. 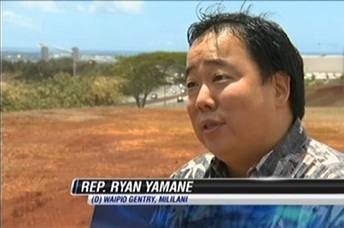 Representative Yamane represents the 37th State House District and has served in the Hawaii House of Representatives since 2005. 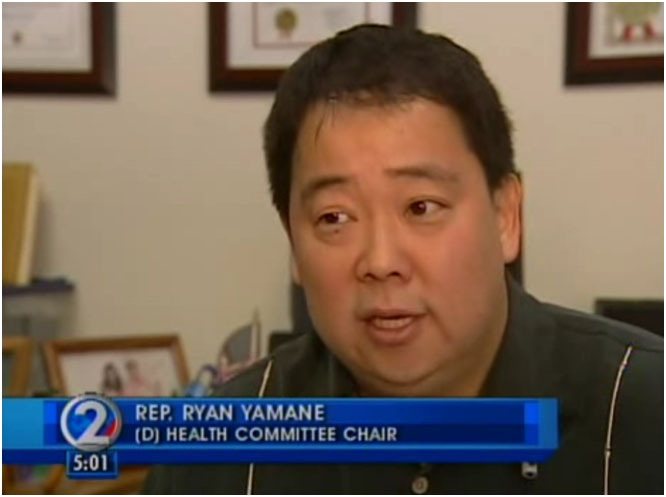 Representative Yamane and his wife, Jennifer Higa Yamane, have two young sons, Daniel and Gavan. 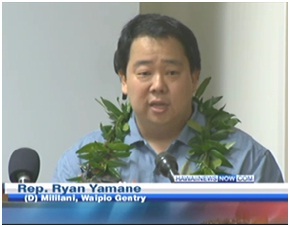 Rep. Yamane's Legislation "Revives Hope"
Mililani Legislators Rally with Governor to Fund Kupuna Care and Support AARP"